When it's this cold, you want to stay inside. But why not stay inside at someone else's house? 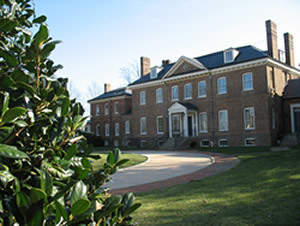 Belair Mansion was built around 1745 for Provincial Governor Samuel Ogle and his wife, Anne Tasker Ogle. It later became one of the homes of William Woodward, a noted American horseman of the 20th century. Enlarged by Woodward in 1914, the Mansion today reflects its 250-year use as a residence and horse breeding farm. 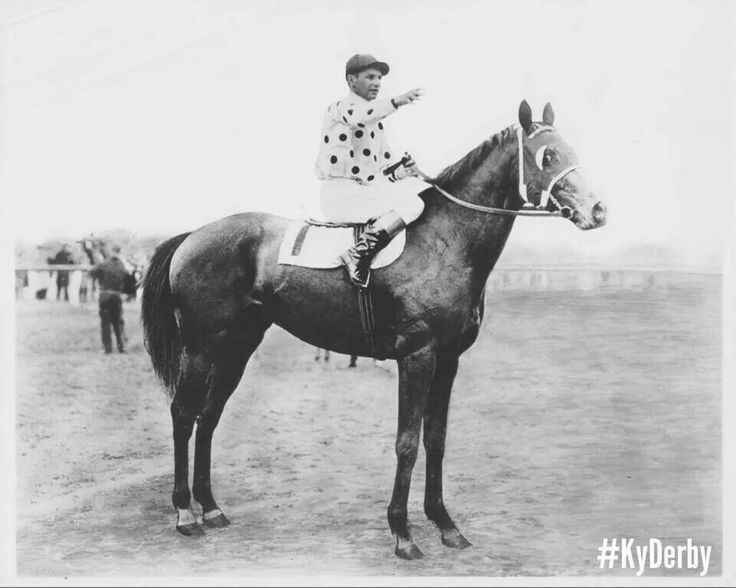 It was home to such famous thoroughbred racehorses as Gallant Fox (right) and his son Omaha, both Triple Crown winners.